J'ai essayée une seule fois ce produit et j'ai vraiment pas aimé. Il a laisser mes cheveux secs et d'apparance abîmées. Il sent bon et il est abordable, mais rien de plus. 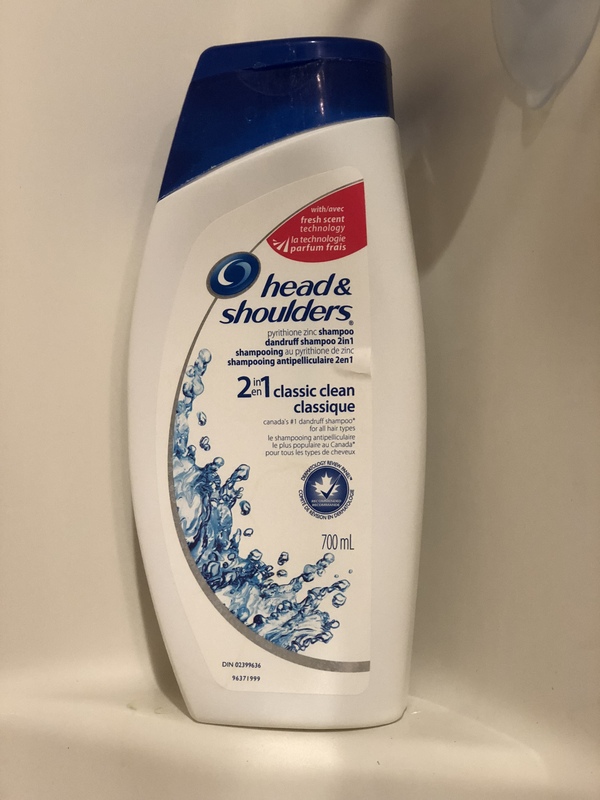 Perfect shampoo for eczema or psoriasis on head! 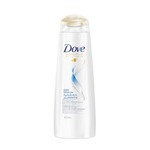 I had used this shampoo for my psoriasis and it was helping me a lot in keeping it away from my scalp. It did make my hair a little dry and thin but the condition that I had on my head it way the only thing working and I was going for it! 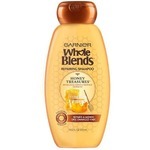 This smells nice and really improves my scalp! 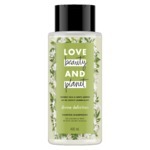 I use it every other night and definitely worth trying! 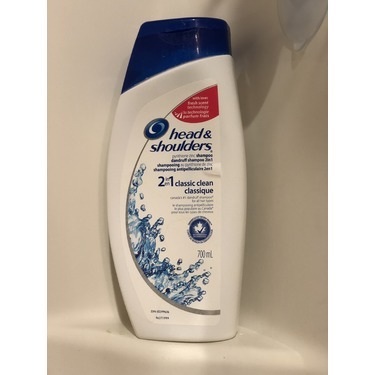 If you have a dry scalp this is the product for you! Leaves my hair squeaky clean! 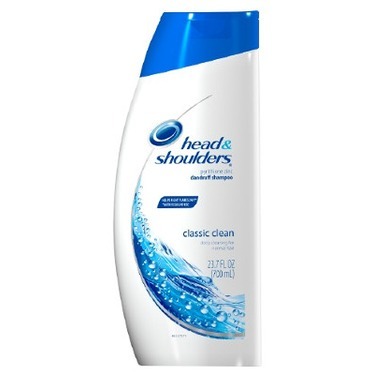 Head and Shoulders is definitely a staple in my haircare routine. 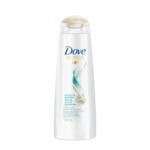 It keeps my dandruff at bay and makes my hair so shiny! 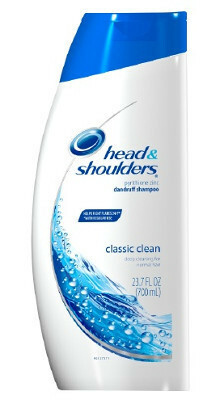 My scalp always feels super clean after using.